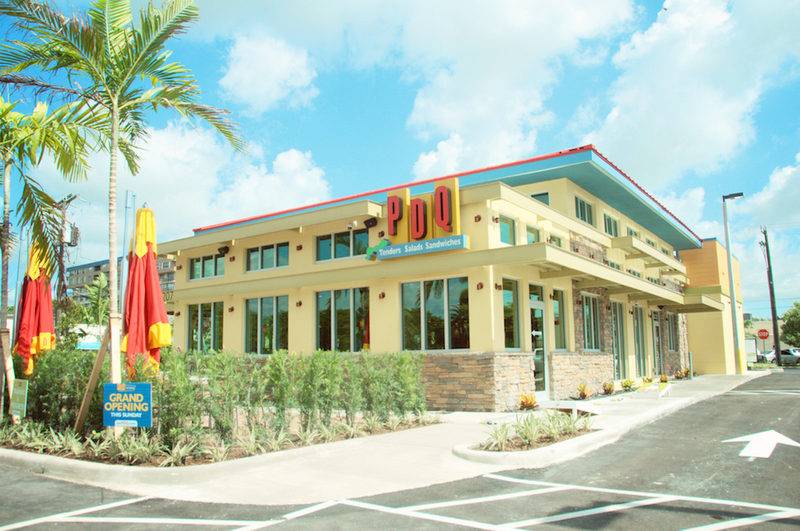 Charleston, SC (March, 2016)—PDQ, the fast-casual chain specializing in quality made-to-order meals, has selected spatial analytics firm eSite Analytics to help guide the company’s expansion strategies for 2016 and beyond. eSite Analytics will provide a range of location analysis services to help PDQ with critical decisions related to strategic store growth and marketing. TrailBlazer™, the 360° analytics tool for retailers and restaurants, gives the brand a big advantage in selecting market opportunities based on the needs and locations of its best customers. eSite Analytics has been providing location-based spatial analytics insights to consumer brands since 1997. The first retail analytics firm to leverage GPS trip data for marketing and site selections, our innovative tools and expert analysis have guided the growth many of America’s most recognized retailers and restaurants.